Visit NRS's Go! Duffel page. 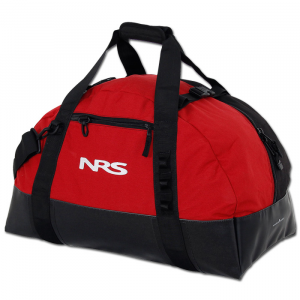 NRS Go Duffel Bag - The Go! 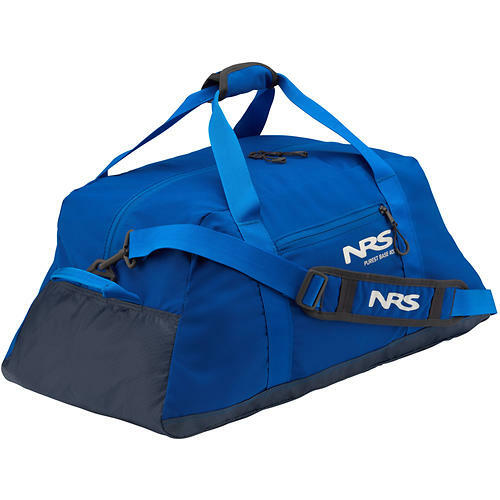 Duffel Bag by NRS is perfect for the outdoors person who's always on the go. The heavy-duty welded urethane bottom keeps wet gear from leaking out and prevents outside moisture from leaking in. The 1000-denier Cordura upper closes with a heavy-duty zipper and wears like iron. Two generous zippered outside pockets and two large inside zippered mesh pockets help you keep smaller items organized. A comfortable carry handle, an ergonomic shoulder strap, compression straps over the closure zipper and external D-rings and attachment loops round out the features of this great bag. It's PVC-free and built to last a lifetime of heavy use. No matter what the activity - boating, skiing, climbing, you name it, the NRS Go! 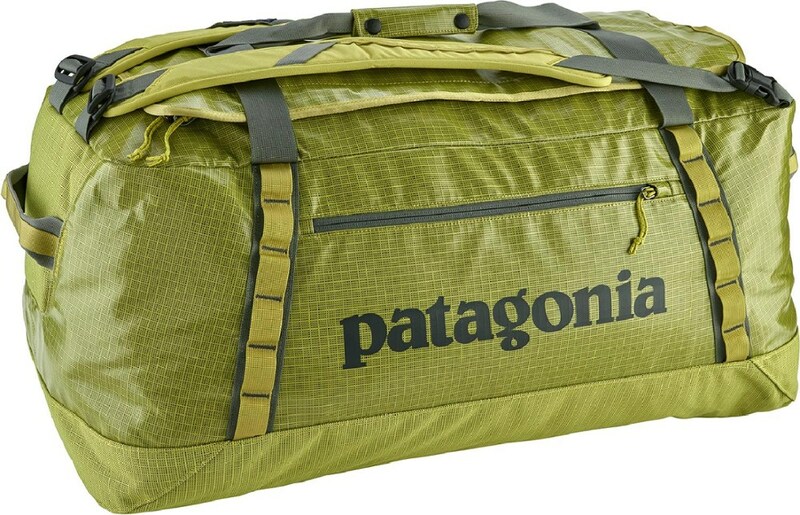 Duffel Bag packs it all. 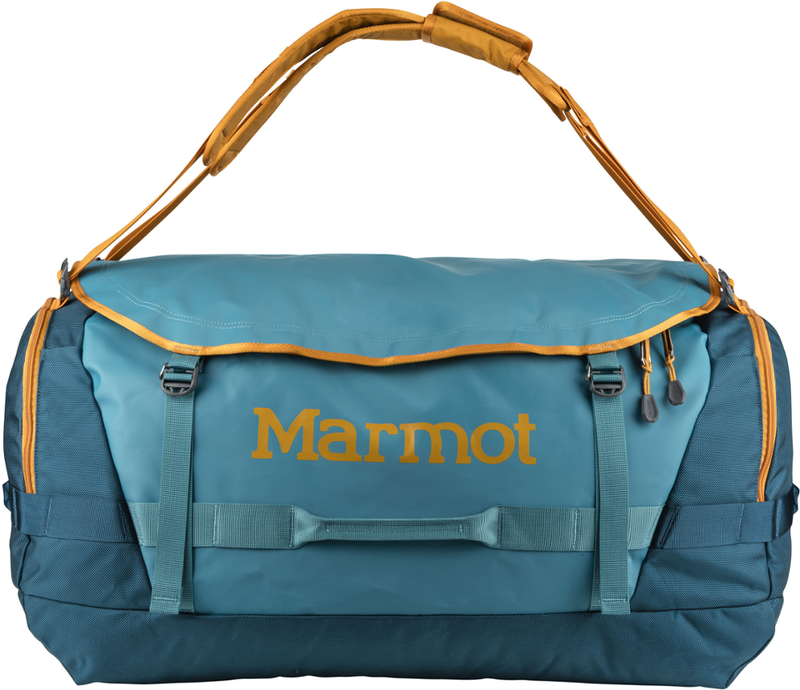 Built for the outdoors person always on the go, this duffel adapts to a range of activities with its durable Cordura upper and waterproof urethane bottom. The combination keeps your wet gear contained - and not soaking through - and prevents outside moisture from entering.. . This product will be shipped directly from NRS and will leave their warehouse in 2-3 business days. 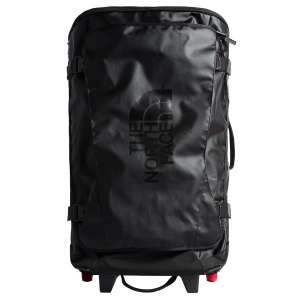 Eligible for ground shipping only. . Made out of 1000D Cordura(R) with a heavy-duty zipper and waterproof urethane bottom. . PVC free. . Features a large amount of interior room: Measures 25 in. x 15 in. x 14 in. 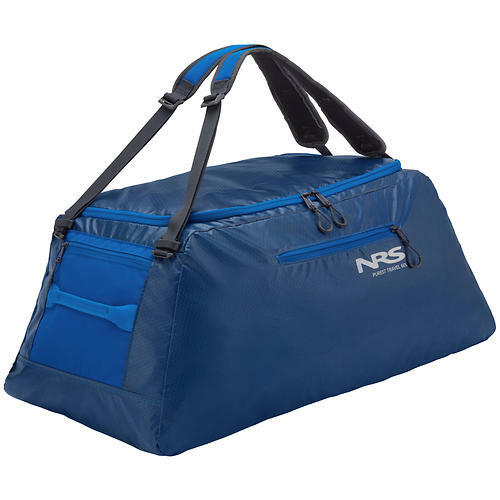 and holds 73 liters/4,455 cubic inches. . Two zippered outside pockets and two large zippered interior pockets give you multiple organization options. . Equipped with a carry handle, an ergonomic shoulder strap, compression straps over the closure zipper, D-rings, and attachment loops. . Designed to last a lifetime of heavy use. . Imported. .
For the outdoors person who's always on the go. No matter what the activity - boating, skiing, climbing, etc, the NRS Go! 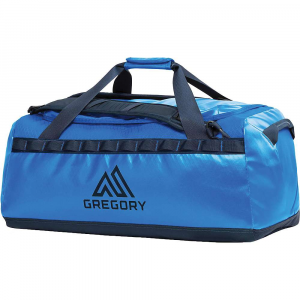 Bag, with it's waterproof urethane bottom and rugged Cordura upper packs it all. The heavy-duty welded urethane bottom keeps wet gear from leaking out and prevents outside moisture from leaking in. The 1000-denier CorduraA(R) upper closes with a heavy-duty zipper and wears like iron. Two generous zippered outside pockets and two large inside zippered mesh pockets help you keep smaller items organized. It's big, but not too big. Like Goldilocks said, "It's just right" - 25" x 15" x 14", with a volume of 73 liters, 4,455 cubic inches. A comfortable carry handle, an ergonomic shoulder strap, compression straps over the closure zipper and external D-rings and attachment loops round out the features of this great bag. PVC-free and built to last a lifetime of heavy use.